It does sound like fun. And I like the twist that it is the gentleman who is kidnapped. Oooh, this sounds so fascinating. Love books that capture the feel of an old fairytale. Definitely adding this to my wish list! It was done very well. Surprised me that I enjoyed it so much! Sounds intriguing. I have not read much Regency romance either. Must check it out! interesting book, well written review. That's a pretty cover! Sounds like a good book, too. I love the cover too. It sets the mood well. This sounds intriguing. 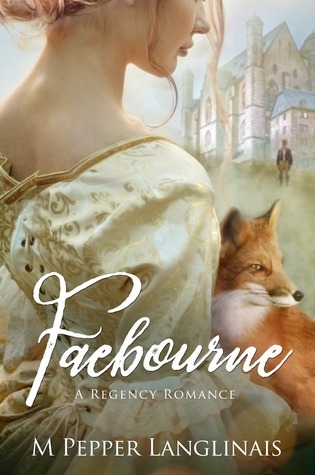 I love the idea of a fox familiar, and the cover is gorgeous!